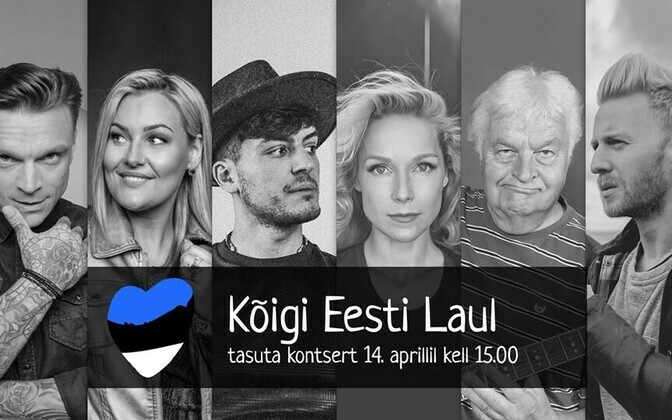 This Sunday sees a free concert, organised by social movement Kõigi Eesti and featuring several top Estonian acts, including Ivo and Robert Linna, Tanel Padar and Ewert and the Two Dragons. The concert, Kõigi Eesti Laul, takes place at the Song Festival Grounds in Tallinn, and comes just under a month after the Kõigi Eesti movement first went public. 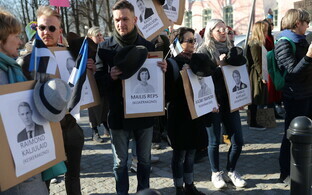 This began with a heart-shape social media sticker, and a social media page which garnered around 26,000 ''likes'' in a matter of days, and dovetailed into various (non-affiliated) protests, small and large, in Tallinn's Old Town, outside the seat of government at Stenbock House, and across the country. Kõigi Eesti's social media post announcing the concert says that: ''Freedom is inalienable...[it] cannot flourish unless we all cherish it. We must protect our freedom. Each one of us, every day. Freedoms of all kinds are under attack in Estonia today''. The post explains that standing up for freedom of speech, of the press, and in professional and cultural spheres, are all in its purview, contrasted with a poisoning of the societal well in Estonia, leading to fears, which, it says, in turn hinder and endanger said freedoms. The movement states that it is neither affiliated to, nor directed at, any particular political party. Monday saw the signing of a coalition agreement between the Centre Party, the far-right, nationalist Conservative People's Party of Estonia (EKRE), and the national-conservative Isamaa. 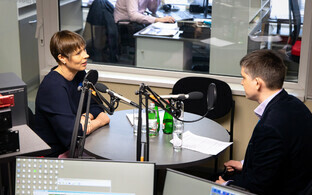 Should prime ministerial nominee Kaja Kallas (Reform) and the coalition lineup she promises for 15 April, the day after the free concert, fail to pass a vote at the Riigikogu, the Centre/EKRE/Isamaa aggregate could well subsequently be presented before parliament for voting. 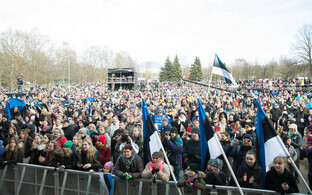 Many of the protests over the past few weeks, including a large procession in central Tallinn on 31 March, have been in direct opposition to the proposed coalition; these are not officially affiliated to Kõgi Eesti, though its logo has featured fairly prominently at at least one of them. EKRE vice chair Martin Helme has said that journalists at public broadcaster ERR should be removed from the airwaves for displaying bias, without publicly naming names. Mr Helme, as EKRE's representative on the broadcasting supervisory council, was able to bring this complaint to the independent board on Tuesday evening. 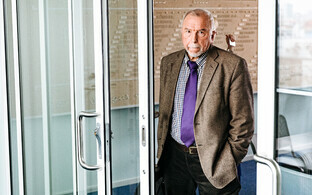 Supervisory board chair Rein Veidemann said after the meeting that the EKRE member did not have a case. 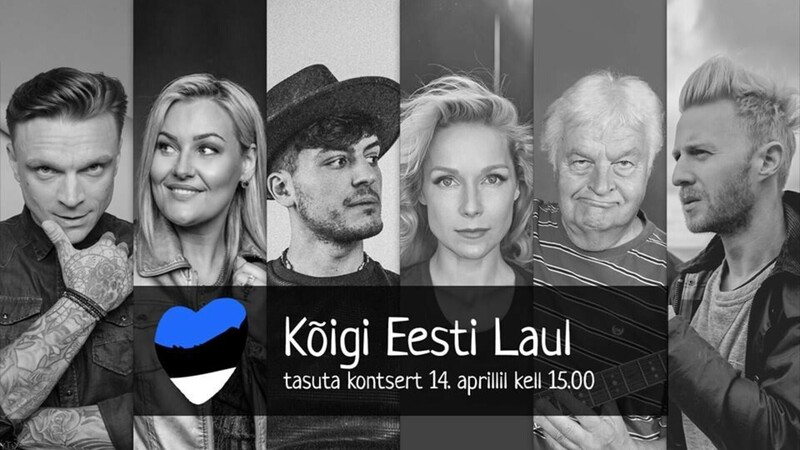 Kõigi Eesti Laul starts at 15.00 EET at the Song Festival Grounds in Tallinn on Sunday, 14 April. The announced lineup, largely or wholly Estonian, also features Revals, Lenna, Svjata Vatra, NOËP, Mari Kalkun, PX Band, Synne Valtri Band, Stefan, and Idealnõje Ljudi, with more promised. 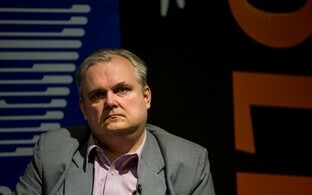 Ivo Linna is a veteran singer and guitarist, who represented Estonia in the Eurovision Song Contest in 1996. Robert Linna is his son, who fronts a band called Elephants From Neptune. Tanel Padar actually won the Eurovision Song Contest in 2001, in a duet with Aruban national Dave Benton. Ewert and the Two Dragons is an indie band formed in 2009, which has performed across northern Europe. Another longeval Estonian rock star, Tõnis Mägi, played in an outdoor concert in central Tallinn after EKRE's customary independence day torchlight procession on 24 February. The outdoor Song Festival Grounds, in the Kadriorg district of Tallinn, are often used to host major international acts. This July it will be the scene of the Estonian Song Festival, which takes place every five years. At the time of writing, the Kõigi Eesti social media page had a little under 28,000 ''likes''. 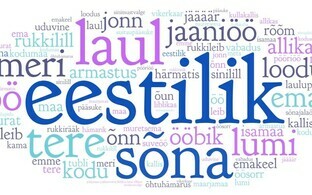 For more information visit the Kõigi Eesti website.